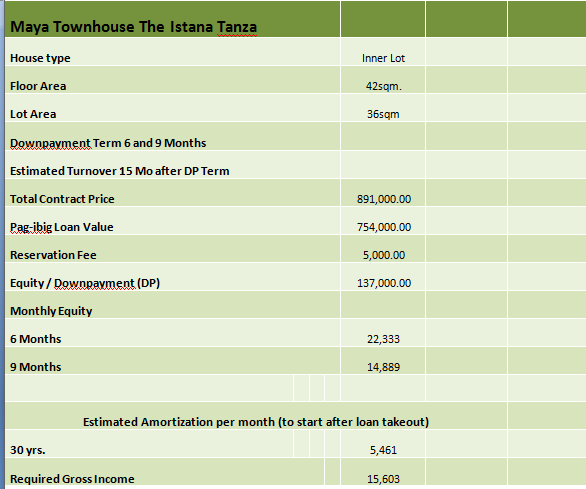 Istana Tanza Residences is the newest addition of Pag-ibig rent to own houses for sale in Tanza, Cavite. It’s a 42 sqm. 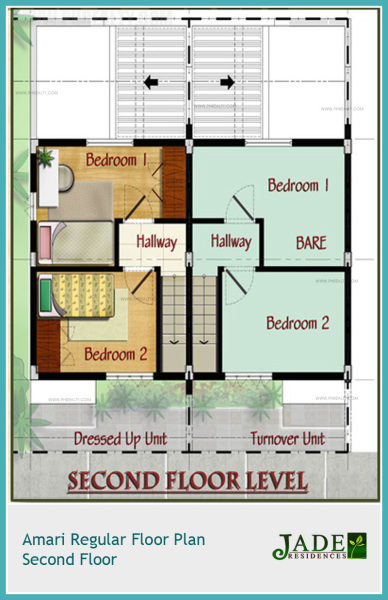 floor area, 2 storey townhouse with provision for 2 bedroom and 1 toilet and bath in a 36 sqm. lot area. 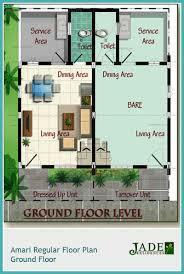 Decide now while land development is ongoing. Price will not be the same once land improvement is done, especially when access to Cavitex is open. 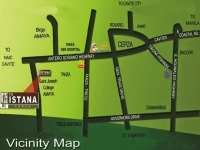 With price like Istana Tanza, this may not last long in the market because of its proximity to transportation. Must hurry and reserve one. 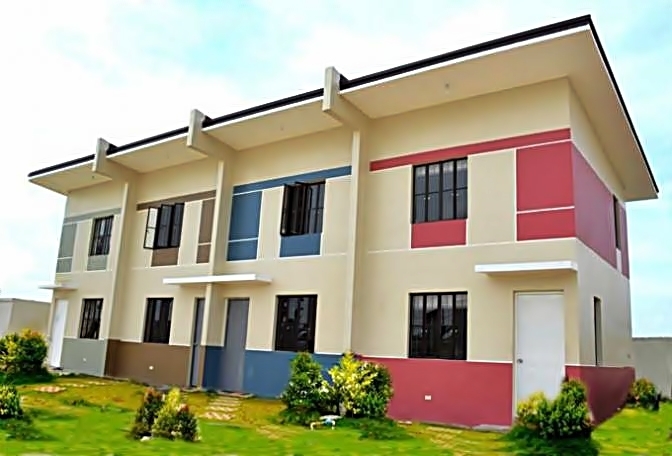 Call now for viewing and reservation.